FA-5822 : 5.8 GHz high-performance antenna. Ideal for long range, highly directional applications. 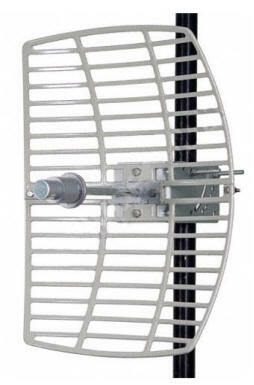 All MACH-V systems come standard with WTI's external FA-5822 fan antenna.